Our Mastermind program is a money management course designed to teach you everything you need to know about adulting. From getting a car loan, to protecting your identity, we have lessons for all of life's events. Better yet, the lessons are something that you can do alone or with your friends, family, or kids. 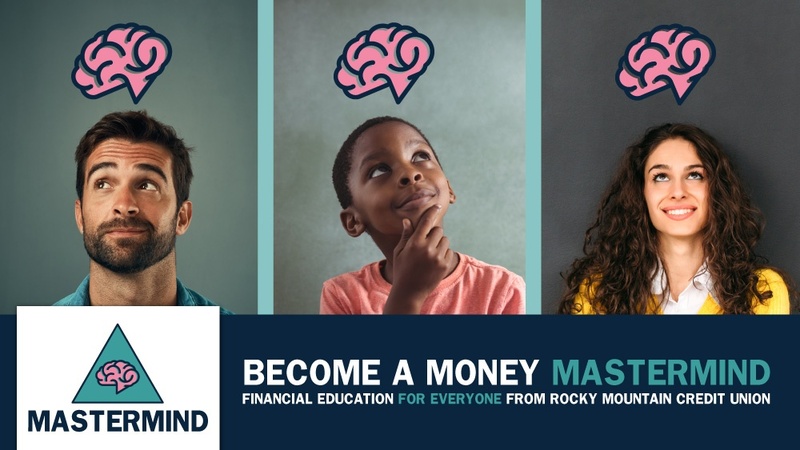 The goal of this program is to answer all of your most-asked money questions and give you the tools you need to be a Mastermind. Are you ready to become a Mastermind? Subscribe to our email list for weekly lesson plans or jump to the lessons that you are most interested in. Either way, our money management course will surely turn you into a Mastermind.